Nonprofit organizations have very well defined visions. The principles are statutes that cannot be tweaked every now and then. The intentions are in most cases noble and charitable. The approach to get the work done or to accomplish the goals is beyond impeccability. When an organization has such attributes to nurture and a message to share in a responsible manner, the portrayal of the organization has to be impeccable as well. Hence, the standard approach that developers use to create websites will not be applicable with nonprofit websites. Depending on the exact cause and the scope of operations a nonprofit organization champions, there can be innumerable possible designs. It is really a tough task to figure out the exact design or theme, layout or the kind of features that the website must have. Since WordPress is the most widely used content management system and website builder, you may want to use one of its themes to develop a nonprofit website. Fortunately, there are a few free nonprofit WordPress themes that you can check out and perhaps you would find one to be absolutely perfect for your organization. 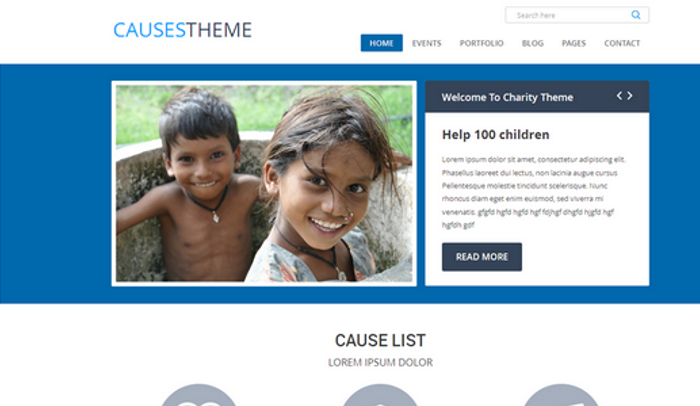 One of the simplest and most impressive free nonprofit WordPress themes, Causes just conveys the message and subtly lays out the kind of work that an organization does. For charities or nonprofit organizations, one cannot be too subtle with the messaging and one certainly cannot trumpet it either. One has to find the right balance. That is exactly what Causes can achieve. The theme is neat and sorted, impressive and is completely responsive. It is SEO friendly. There is a search feature and not too many website sections which can otherwise confuse the visitors. Setting up the site, customizing its features or layouts and running it or maintaining it is a cakewalk. Nonprofit organizations are often short staffed and they may run out of resources to keep working on their infrastructure. Having a simple site that doesn’t require much tweaking from time to time is quintessential. 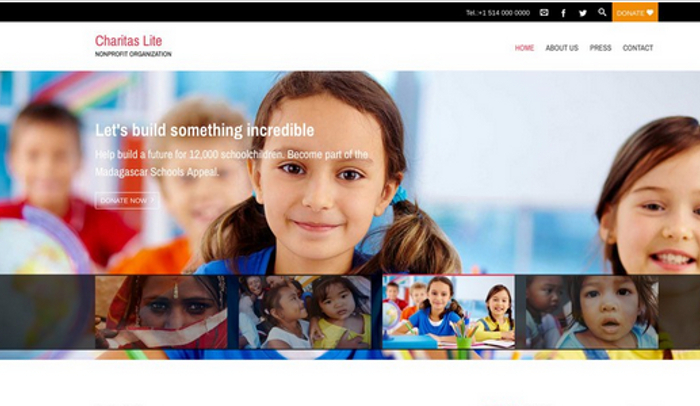 Charitas Lite is another ideal free nonprofit WordPress theme. It can be used by charities, foundations and nonprofit organizations. The design is minimalist but extremely professional. There is a large dedicated space for the featured image and dedicated sections for important information. The website is very contemporary but it doesn’t have any of the fluff or excessive design elements that can be a distraction. The focus is entirely on the causes and the messages, the work being done and the sitemap along with its responsiveness ensure that the website is effortless to browse. Boldly Go Green, as a theme, is custom made for eco friendly programs but the feature is customizable so you don’t need to have all bold green interfaces. You can always tweak the design. 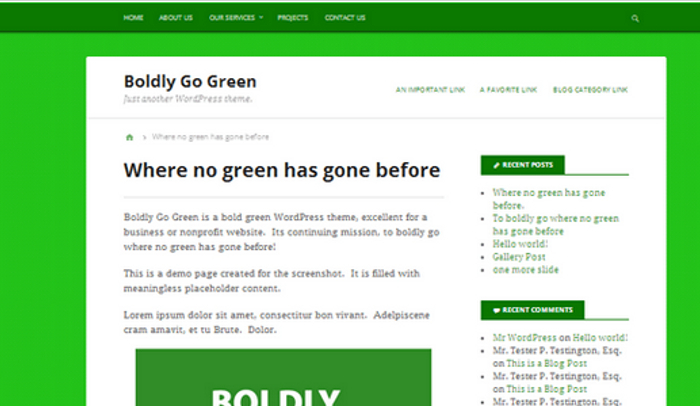 Probably not good for businesses, Boldly Go Green surely ticks a few checkboxes of desirable features in free nonprofit WordPress themes. 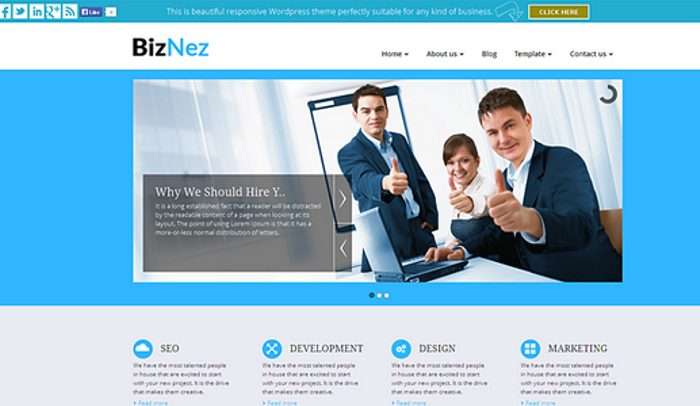 BizNez Lite is one of the most elegant free nonprofit WordPress themes. The theme is fully responsive. The design is minimalist and the admin options panel is one of the easiest to use. The theme can be used by businesses, artists or professionals who need to have portfolio sites and nonprofit organizations. The flexible theme can be customized in myriad ways. 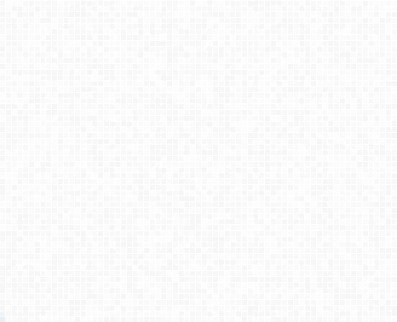 You can have your unique logo, customize the favicons, opt for social media integration and as many or few icons you want, you can also have your own copyright texts and strike a fine balance between vision, projects being worked on, testimonials and featured sections in smartly placed snippets right on the home page. When it comes to choosing one of the free nonprofit WordPress themes, it will eventually boil down to the type of nonprofit organization one has. The scope of the nonprofit work, the kind of content that needs to be uploaded along with the target audience will determine which theme is more suitable. From the color palettes to the fonts, the widgets to the level of customization, everything will have to be factored in while picking the best free nonprofit WordPress themes. You can check out the demos of these themes or if you have a developer then you can have them check out the themes to know which ones will be more customized to suit your visions and how your organization works.